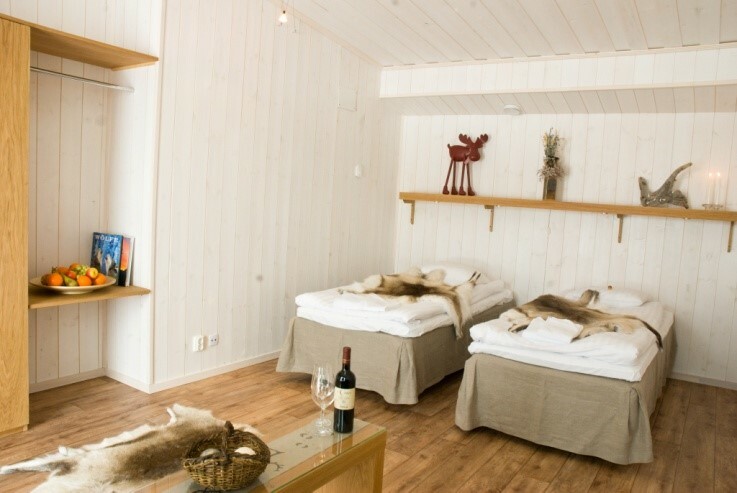 All our eight rooms are arranged and designed in a typical Swedish manner. 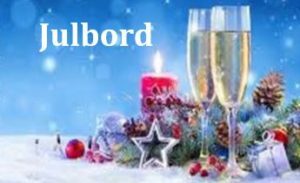 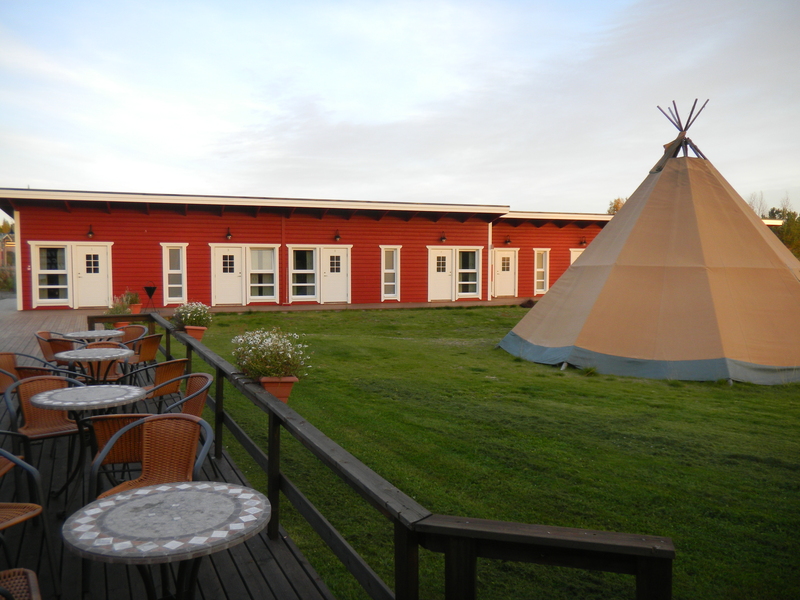 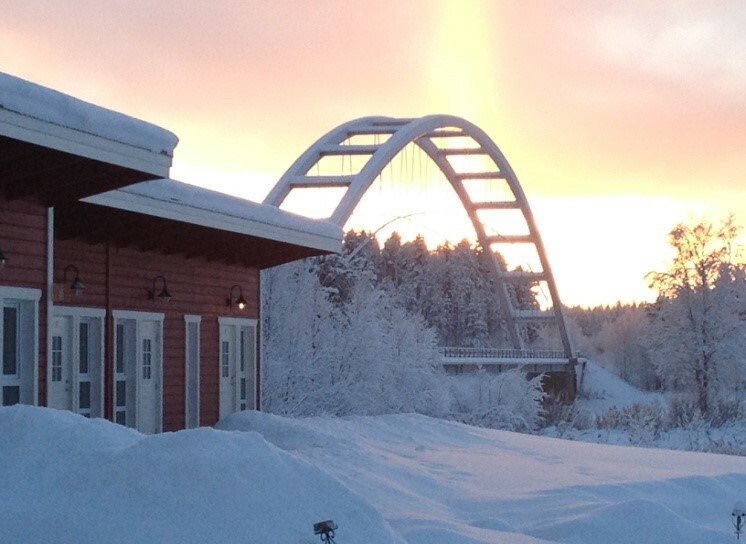 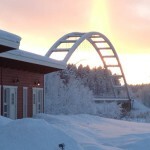 The rooms provide you with a divine view on the Kalix River and the old bridge leading over it, one of our regional landmarks. 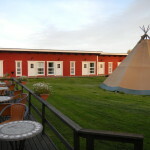 The rooms offer space for 2 – 4 persons; they are equipped with shower, restroom and WLAN-connection. 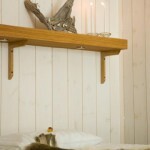 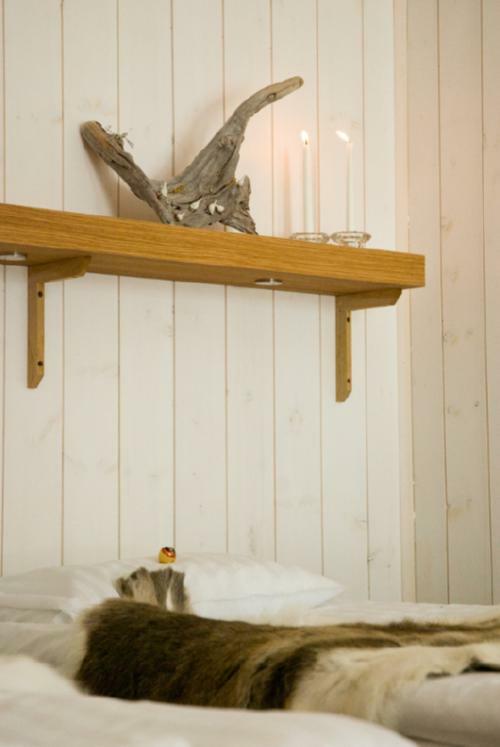 Naturally, our guests are invited to use the sauna in the old ferryman cottage. 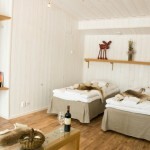 Breakfast and meals are served in our cosy restaurant.